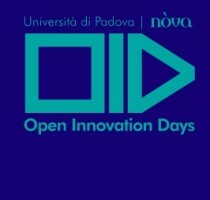 Le comunità del wifi Una ricerca dell’Ateneo patavino spiega come intorno alle infrastrutture delle tecnologie digitali si stiano creando delle comunità sociali. 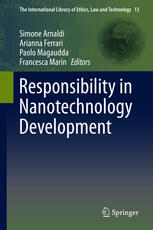 A new book edited by Simone Arnaldi, Arianna Ferrari, Paolo Magaudda and Francesca Marin for Springer that disentangles the complex meanings of “responsibility” in nanotechnology development. 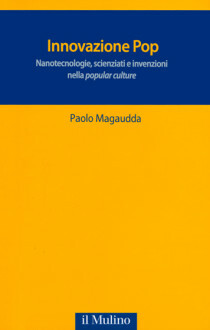 The 5th STS Italia Conference will be held in Milan, Italy, June 12 through 14, 2014, by the Italian Society of Science and Technology Studies, in collaboration with the Politecnico di Milano Doctoral School in Design.